An interactive craft for kids! 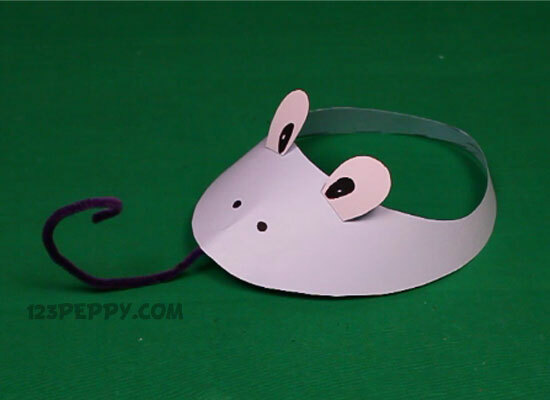 Yes, this funny frog cap is an easy to do craft, follow instructions carefully; make one for you and have fun! A playful craft for kids 5 years above.